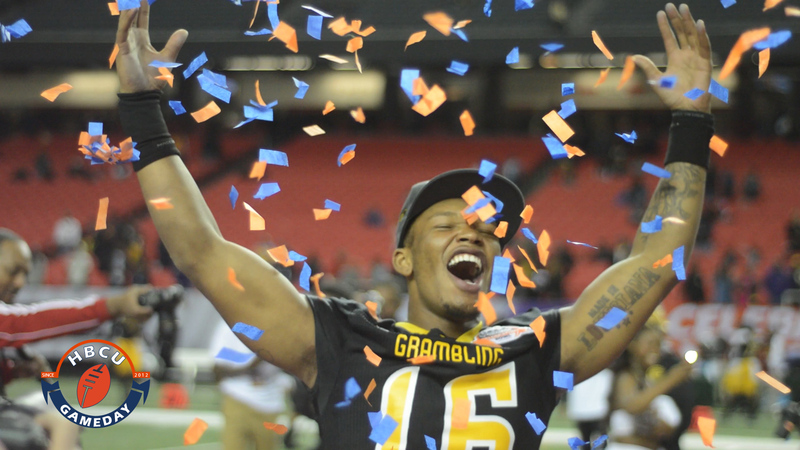 Grambling and NCCU come down to the final minute in the Celebration Bowl to decide the HBCU National Championship. HBCU Gameday reviews the CIAA Championship Game as Winston-Salem State goes back-to-back. Alabama State takes on Miles College in the 93rd Turkey Day Classic.